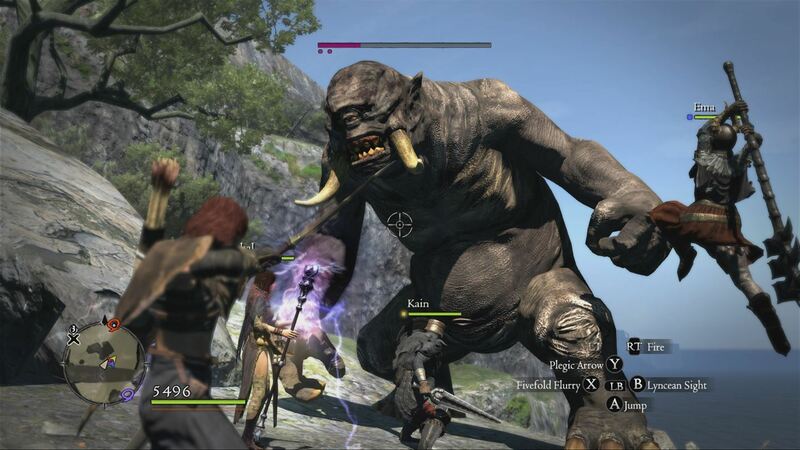 Dragon’s Dogma is one of the most praised RPG games due to its superb gameplay experience. It was developed by Capcom in 2012. Initially, it was released for PS3 and Xbox 360. Later in 2016, the PC version was also released. It has been set up in a fantasy world named Gransys. You play as the protagonist who is on a quest to defeat the Dragon. You can customize the character as per your preference. You get the support of pawns and other characters in combat and also to solve the riddles in the game. The pawn system is a unique aspect of the game. 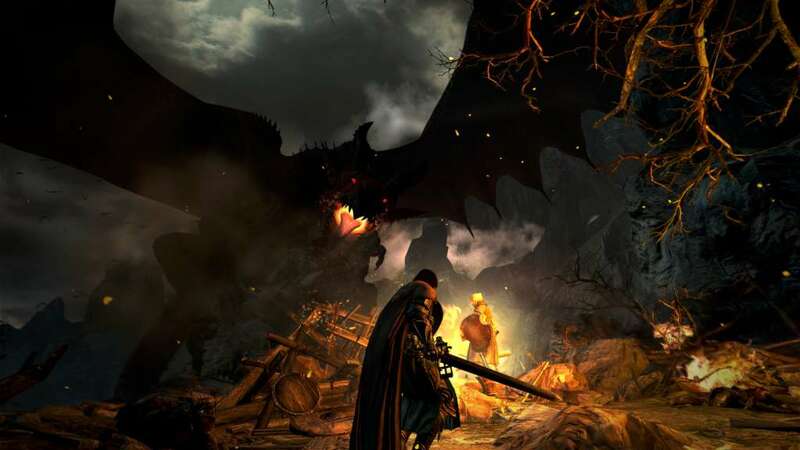 Talking about the gameplay, Dragon’s Dogma takes you to the open world exploration. You have the option to select from various vocations like Fighter, Strider, Mage, Warrior, Mystic Knight etc. The tactical combat system changes with different vocations. You get a three characters team as pawn which you can issue different orders. Two of the three members are borrowed from other players in the multiplayer system. The story contains many twists and contains many different elements. You find elements like love, betrayal, lie, loyalty, cults and much more in the story. There are multiple quests that require a lot of effort to solve. 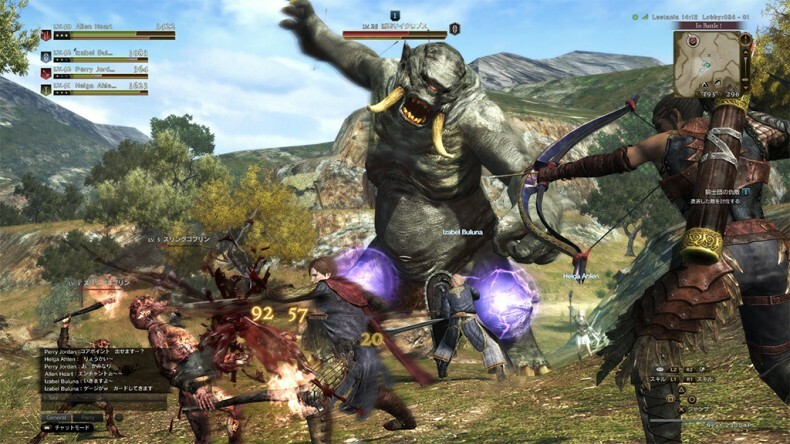 Overall the unique gameplay style and difficulty level make it a must for RPG lovers.